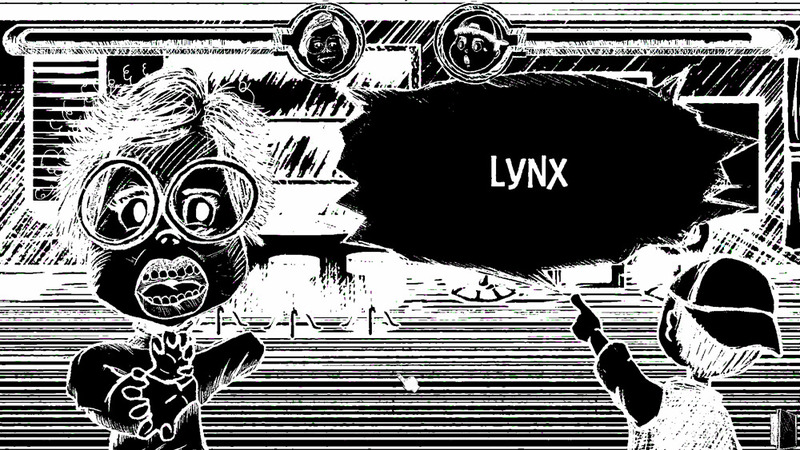 "A trivia game with some crazy hand drawn art work!" What Are You Stupid? 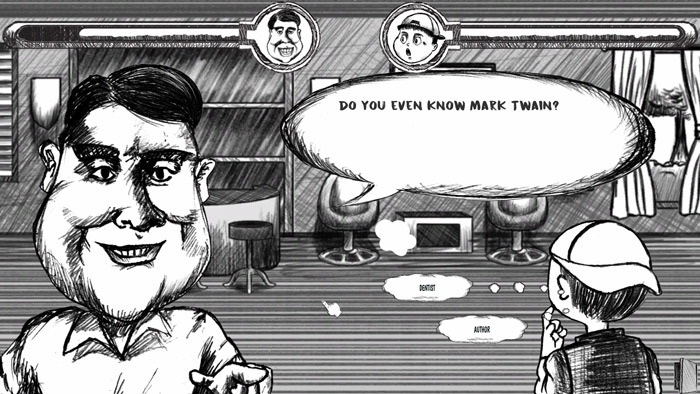 is a trivia game but with some great cartoon like graphics all created in black and white. You play as a member of a pop quiz challenge loving family and must make your way through the day beating your family at general knowledge questions that they set for you, answer enough questions correctly and you will defeat your opponent (who is also your family member), the more answers you get correct the further your opponents energy bar will go down however answer too many questions incorrectly and it will be your health bar that slowly disappears. The game starts with your dad a fairly easy opponent to defeat but who seems to have something of a mental breakdown which gets worse every time you correctly answer a question until he has a complete meltdown! 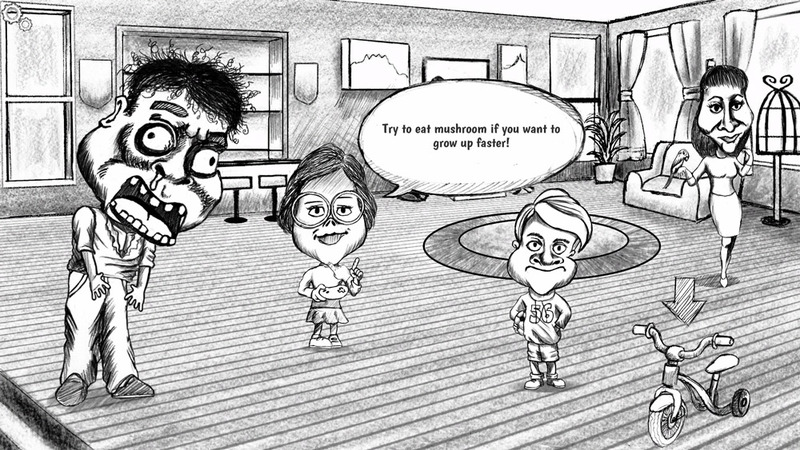 Some of the animations in “What Are You Stupid ?” can almost be a bit disturbing although very well drawn and the odd sound effects (no one in your family seems to speak English but you, the protagonist) and it can feel like quite an odd game answering trivia questions while someone shouts gibberish at you! Overall this is a fun game although appeal maybe quite limited to those who enjoy a good general knowledge quiz and due to only having a finite amount of questions there may not be too much replay value but it’s definitely worth checking out even if it’s just to see the great hand drawn art work. You can download What Are You Stupid? here for free.